What Makes the World’s Most Ethical Companies Stand Out? Want to peek inside the doors of the most ethical companies in the world? Want to peek inside the doors of the most ethical companies in the world? Here’s your chance. Ethisphere just released its “Actionable Insights” whitepaper which is based upon responses to its 2015 Ethics Quotient survey. 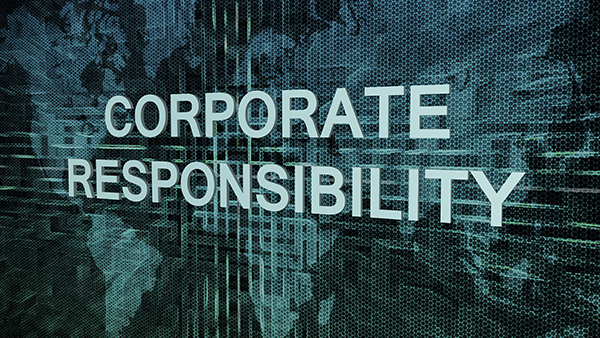 The survey helps also determine the group’s World’s Most Ethical Companies (WMEC’s) list. Ethisphere used the information it collected collect and cross-referenced WMEC honorees against other companies in the data set, as well as past winners. Though these are powerhouse corporations (Aflac, Microsoft, Google, Visa, etc. ), there are solid, basic practices that can be extrapolated and applied to your firm. Numerous nuggets are contained throughout the report, which is a compelling and fascinating read. The prevailing trend is that while many ‘non-WMEC’ companies are likely employing similar practices, WMECs are handling issues more comprehensively and frequently – and with better collaboration and communication. Codify aspects of their programs and processes more often and, thus, are more likely to stay abreast of changing norms and practices. More likely to formally assess compliance and ethics risks, to do so more frequently and to incorporate a wider variety of inputs and methodologies into their assessments. The honored companies are not the type to become complacent either. Since the 2013 survey, the WMECS had significant increases in key areas in 2015 including development of multiple-year training curriculum; compliance and ethics communications plans; and overall programs to increase employee communication. No matter the size of your firm, there is much to learn from the business world’s ethics leaders.